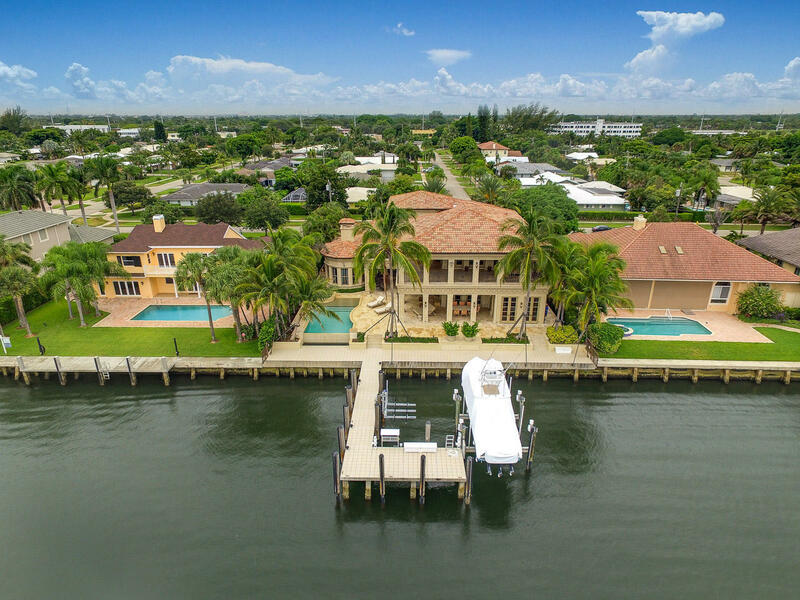 Waterfront Estate with 11, 000 square feet and endless views of Lake Worth. Attention to every detail is evident wherever one looks. Enjoy wide water Intracoastal views. The first floor master bedroom has Brazilian Walnut flooring, a separate sitting room with a fireplace, separate his and hers bathroom suites, Italian Onyx wall lighted paneling, Onyx vanity tops, two story her walk-in closet and a fireproof vault room with security protection, poured concrete walls and ceiling and a built-in jewelry cabinet. The office has a Bamboo accent tray ceiling and Burlwood marble tops from India. The Gourmet kitchen has double dishwashers, a double wall oven, Dacor gas cooktop, custom cabinets and granite counter-tops. 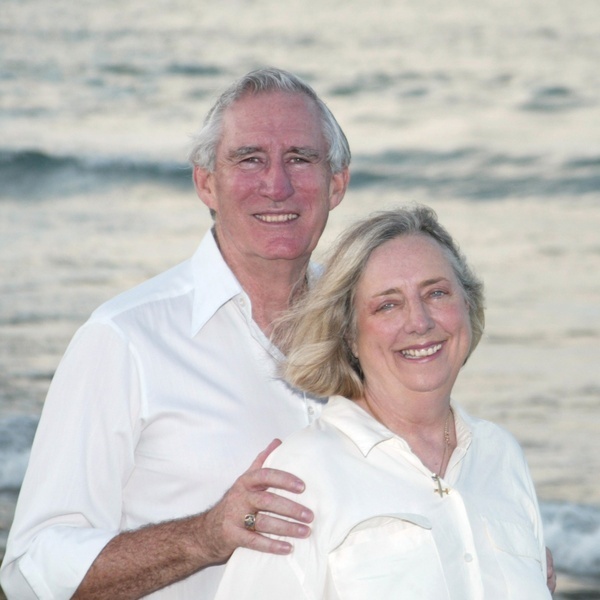 Waterfront: Intracoastal, No Fixed Bridges, Ocean Access, Seawall Yes 100 Ft.